A review of Omaha Public Schools Board of Education meetings. Following each Board of Education Meeting, the Office of District Communications recaps the board meeting in the Board Digest. Last night, the Board of Education held a workshop to hear updates regarding the Boundary Change Process. 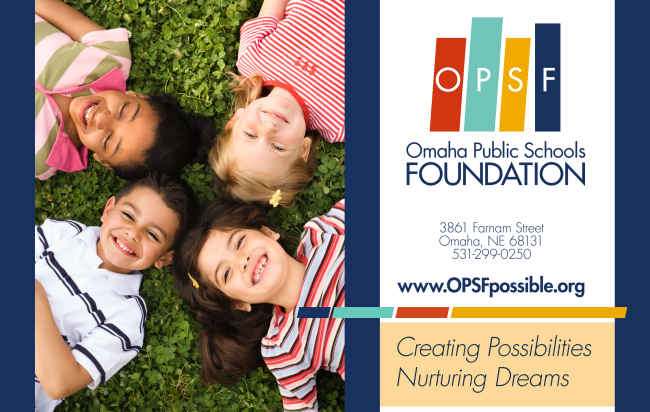 The Omaha Public Schools recognizes and supports the need for planning for the future of our school district. 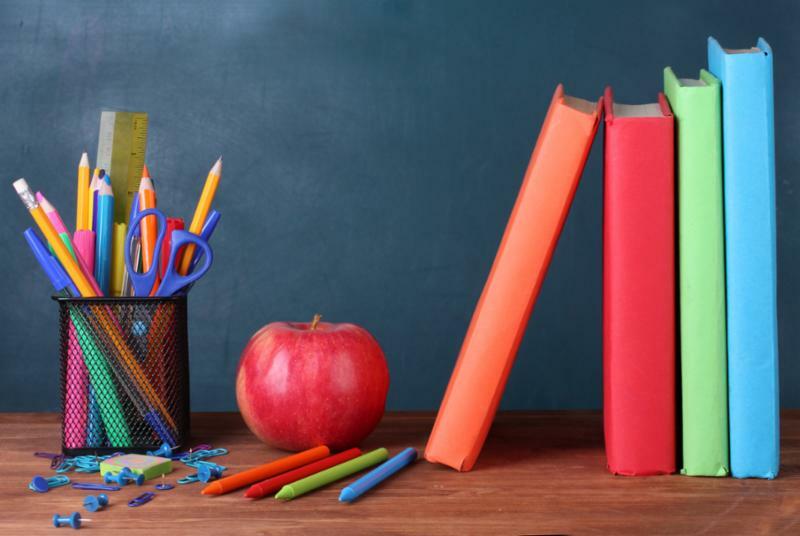 The District needs to adjust boundaries to accommodate the opening of five new schools. Throughout the past several months, a series of meetings and focus groups were held with representatives from the community, staff and families to assist in the development of a redistricting boundary plan. A compilation of the boundary options created during those meetings were presented at the workshop. 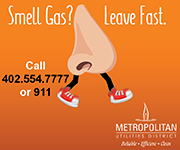 They will also be presented to the community at several upcoming community-wide meetings. After a review of all information obtained during the open community meetings, final boundary options will be presented to the OPS Board of Education for review and a final vote sometime this fall. To view the boundary process presentation, click here. 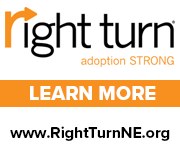 To view the three proposed high school boundary options, click here. To view the three proposed elementary and middle school boundary options for South Omaha, click here . 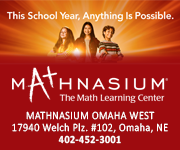 CHI Health wants nominations of Omaha Public Schools teachers changing the lives of students. 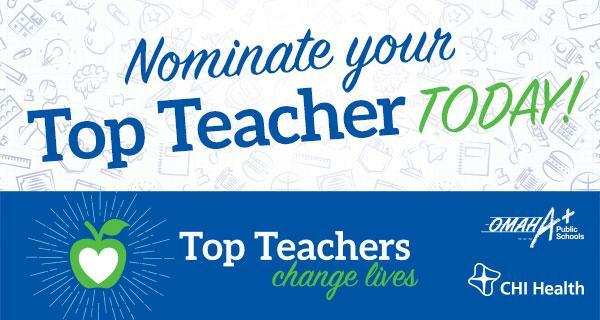 Each month, they’ll surprise a Top Teacher nominee with a treat basket for the teacher's lounge and a personal gift card. CHI will draw winners on the last Friday of the month. CHI Health will select winners from three different grade levels across the district. The next regularly scheduled Board Meeting will take place on April 15. It is tentatively scheduled to begin at 6:30 p.m.